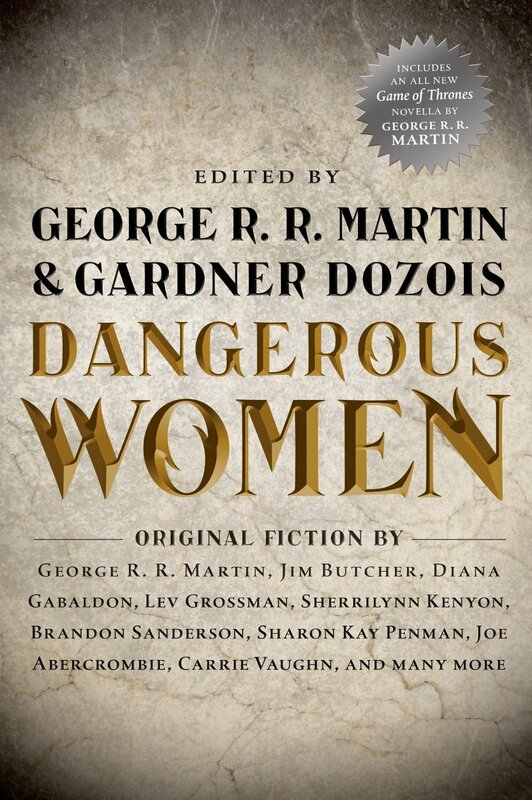 The two most dangerous women in fantasy can't be found in that anthology. 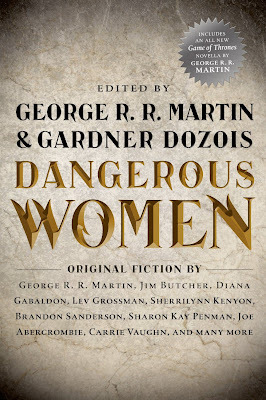 Shaella, the Dragon Queen, from The Wardstone Trilogy, and Clover, from the Crimzon and Clover Short Story Series, are the most baddest assed women in fantasy... Hands down! Read them and see.